At present, dozens or even hundreds of PDC Sensors are installed on a domestic ordinary family car, and sometimes hundreds of sensors are used in luxury cars. Sensors are the electronic control system "probes," known as the car's brain and five eyes. Vehicle operation status, driving control status, vehicle control status, operating environment, abnormal state and other information are obtained through the sensor. The number of sensors and the level of technology determines the level of the car control system, the more it is used, the more electronic the car, the higher the degree of automation. With the development of automotive electronics and intelligence, the application of automotive sensors will increase in the future. In 2014, the global market size of automotive sensors was 19.69 billion us dollars. By 2020, the market size will reach 30.9 billion us dollars. From 2015 to 2020, the annual compound growth rate will be 7.8%. China is now the largest producer and consumer of automobiles, with 24.598,000 vehicles sold in 2015. Therefore, China is naturally a big country for the application of automotive sensors. In 2015, the market size of automotive sensors in China was about $4 billion, which will reach $9.3 billion by 2020. 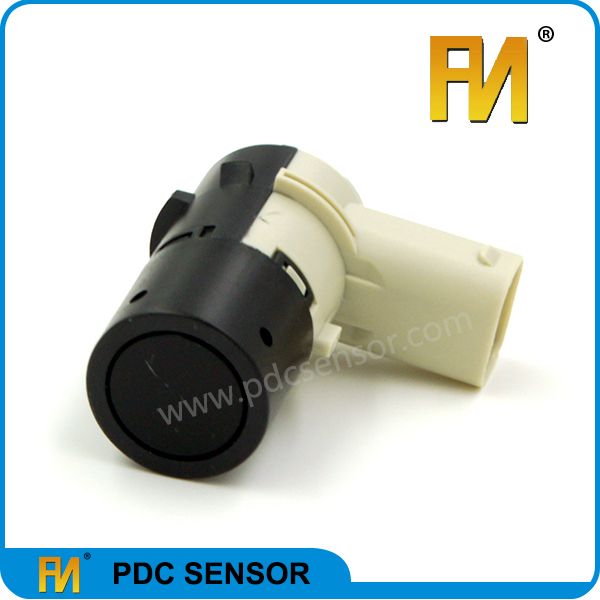 We are the China PDC Sensor Supplier,we have varieties of sensors,if you have any demand for our products ,please feel free to contact us. Previous : Face in front of the automation, electric trend，How to adjust the 4S shop?